The Time Calls You… Now! - The Time Calls You… Now! 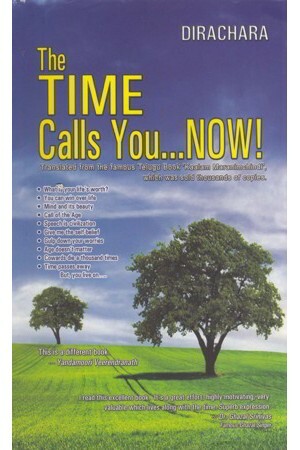 by D.Ramachandra Raju - The Time Calls You… Now! The Time Calls You… Now! - The Time Calls You… Now! This book is translated from the famous telugu book "Kalam Maranimchindi" which was sold thousands of copies.